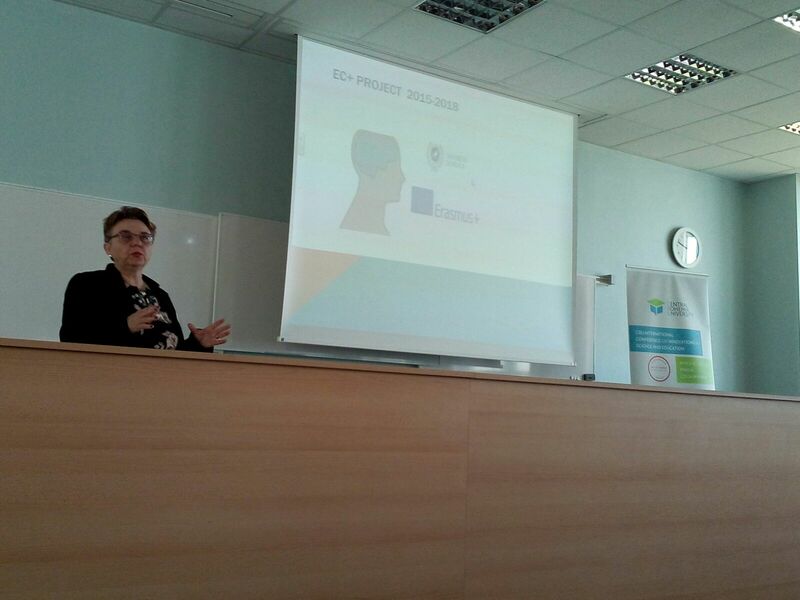 Encarnación Postigo is presenting the EC+ project in the CBU International Conference - Innovations in Science and Education that is being held in Prague. Parc Tauli will organize an on-line course on the results of the Project in May 2017. Click here for more information (in Catalonian). Last saturday, the first phase (talks) of the Course on Optimization of Communication finished. 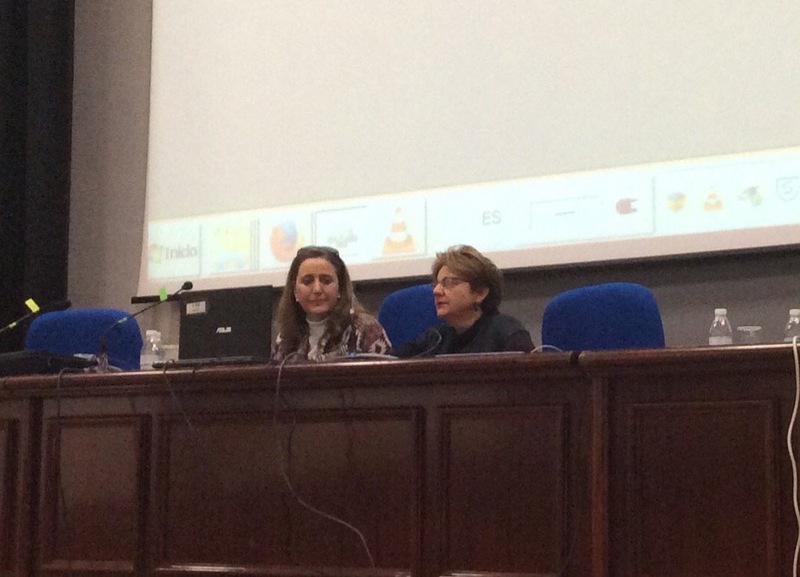 During the talks, several professionals and academics from different domains exposed their points of view of total communication. In the talks, the EC+ academic portal (https://ecplusproject.uma.es/academicPortal) and the Mobile application (https://play.google.com/store/apps/details?id=es.uma.ecplusproject.ecplusandroidapp&hl=es) were presented. The academic activities related to the course will continue until February 5th, 2017. The Málaga partner organizes a course on the results of the Project in 15-17 December 2016. Click here for more information (in Spanish). 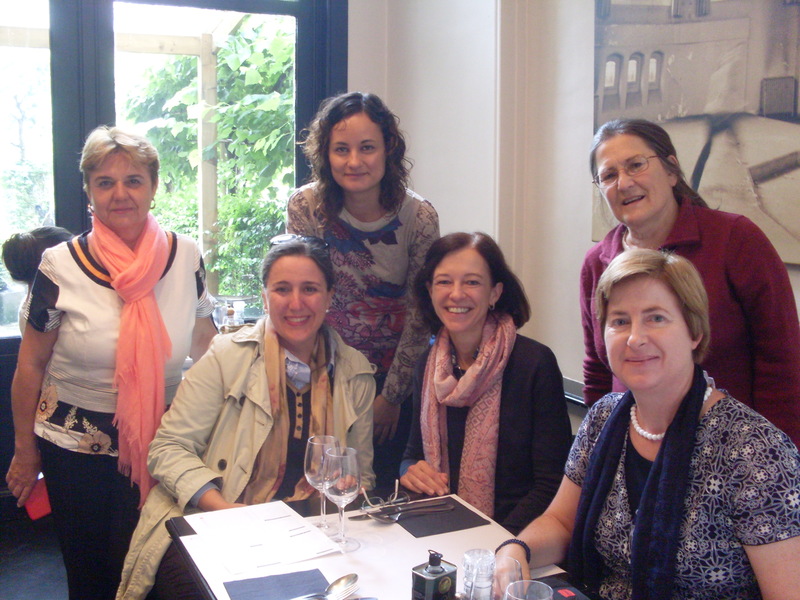 In the last meeting in Ghent (20-21 June 2016) the academic portal and the resources were reviewed. Thanks to all the attendees!